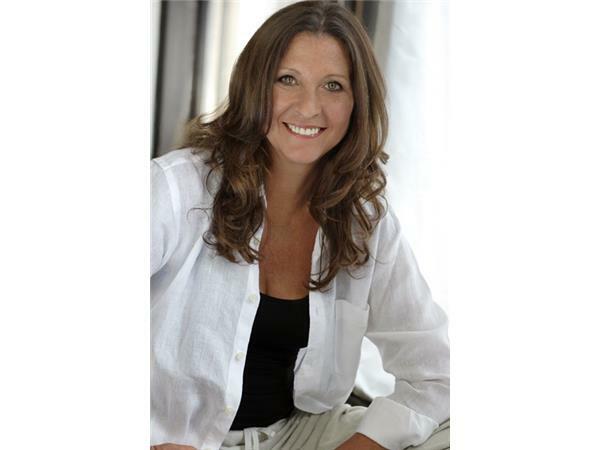 On grief talk with Audrey, I bring you experts in the fields of death and dying, grief and loss, hope and healing and those who have themselves been on their own grief journey, to share their experiences and skills to help my listeners. Shortly after marrying the love of her life, Susan lost her husband to cancer while she was expecting their first child. 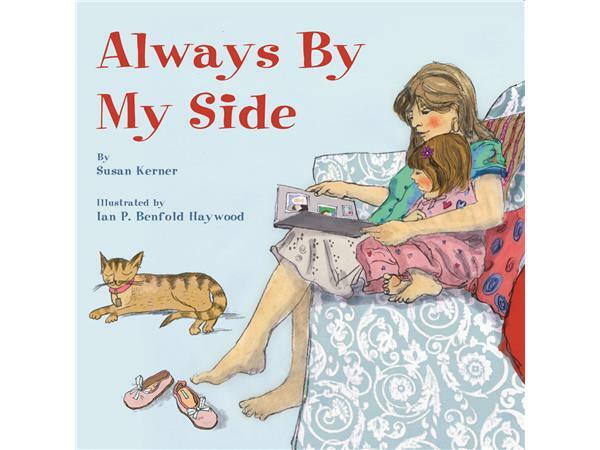 Always By My Side, Susan ’s first picture book, is inspired by her own experience. 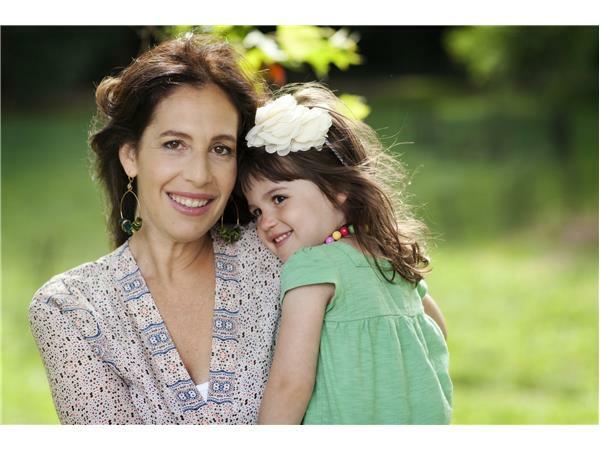 Susan lives in New York City with her daughter, Lily. A companion book, Mama ’s Right Here, will be also published by Star Bright Books.